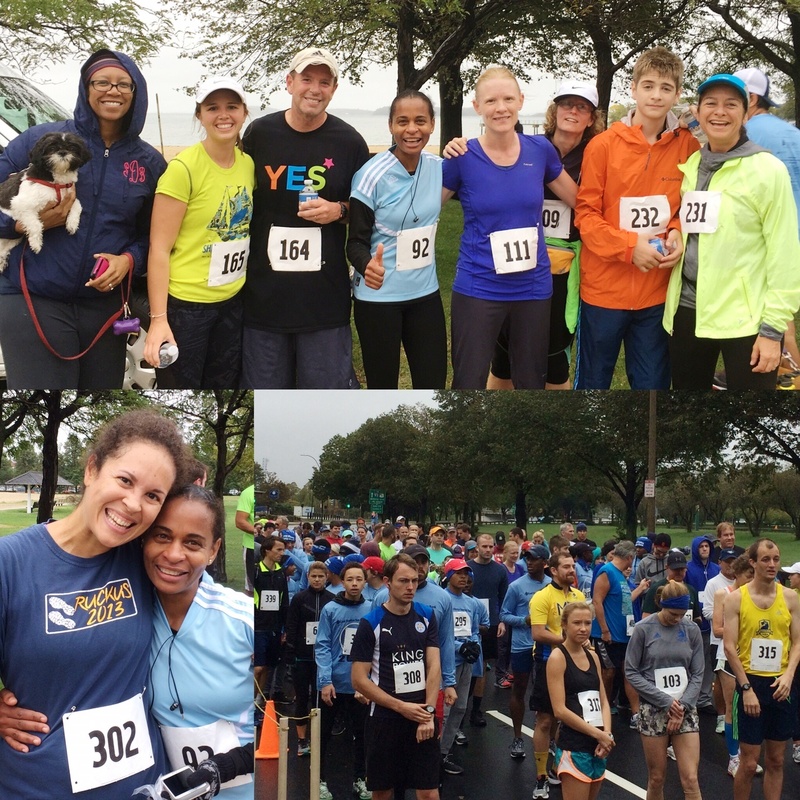 Youth Enrichment Services (YES)Help YES Win a Grant at the 13th Annual East Boston Savings Bank 5K Bay Run/Walk! Help YES Win a Grant at the 13th Annual East Boston Savings Bank 5K Bay Run/Walk! 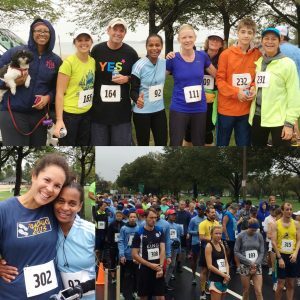 Join YES for the 5K Bay Run/Walk with East Boston Savings Bank Foundation on Sunday, September 30 at Carson Beach and help YES win the 2018 Nonprofit Challenge! Through the Nonprofit Challenge, the non-profit with the most registrants in the race will win $1,000! The organization securing the second most participants will win a $750 grant. Registration is now open – register by September 14 to receive a FREE long-sleeve dri-fit shirt. Overlooking Dorchester Bay and Carson Beach, this very scenic, flat, 5K begins at the DCR’s Day Blvd. and heads out toward Castle Island, before looping back to start/finish. Female and Male 18 & Under, 19-29, 30-39, 40-49, 50-59, 60 and over. Runners and walkers who register by September 18th will receive a Dri-Fit long-sleeve shirt on race day!